How did the human body become the complicated, quirky and amazing machine it is today? 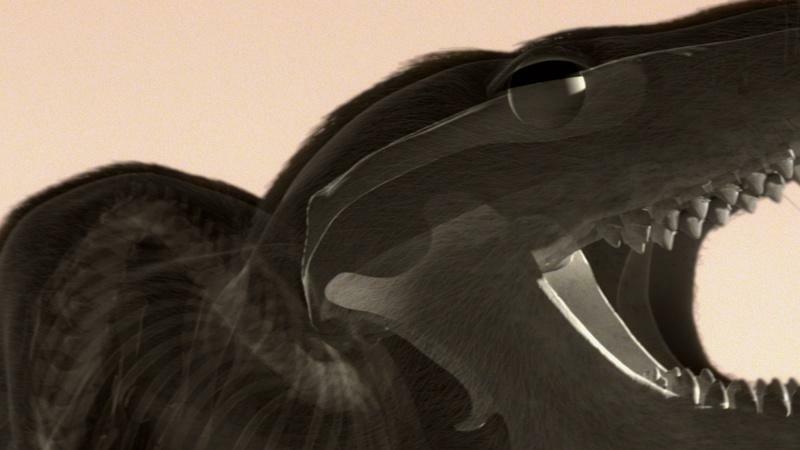 Learn which parts of our bodies we’ve inherited from our reptilian ancestors. 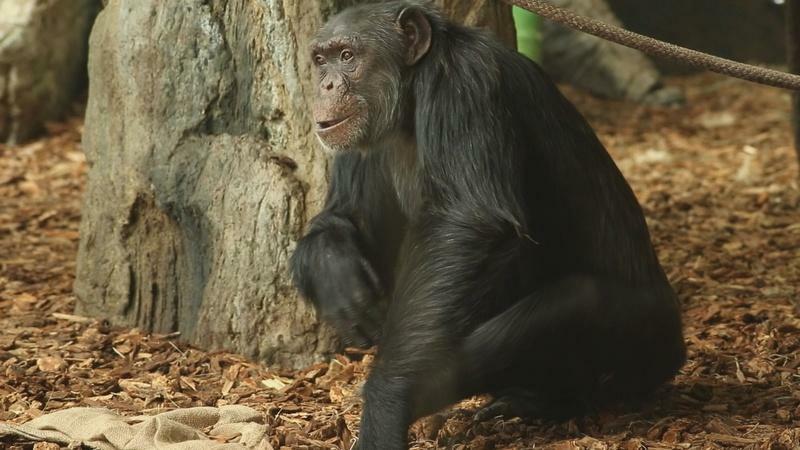 Find out which traits our primate progenitors bequeathed to us. Watch Friday, August 15, 2014 at 7pm on WORLD. Why does the human body look the way it does? Why do our hands have five fingers instead of six? Why do we walk on two legs instead of four? 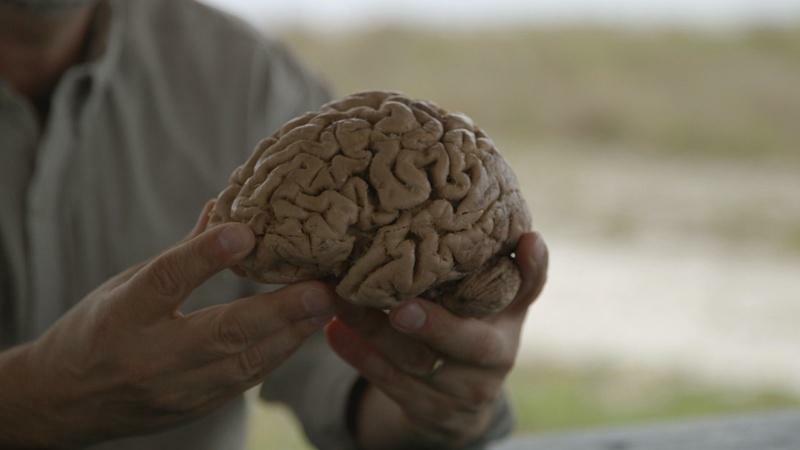 It took more than hundreds of millions of years for the human body to take shape, and the new three-part series YOUR INNER FISH, explores the science of how the human body became the complicated, quirky, amazing machine it is today. 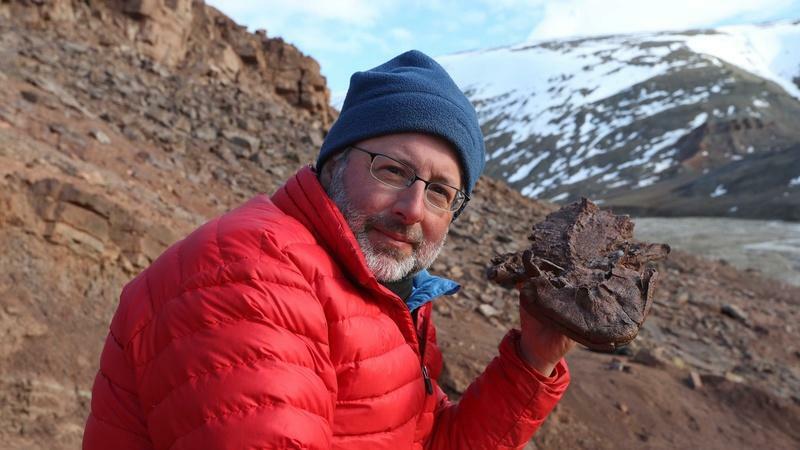 Produced by Tangled Bank Studios and Windfall Films, the series is hosted by leading paleobiologist Dr. Neil Shubin and based on his best-selling book of the same name. Taking viewers on a cutting-edge scientific adventure, YOUR INNER FISH reveals a startling truth: Hidden within the human body is a history of life on Earth. The evolution of humans can be traced into the distant past, to the earliest forms of animal life on water and land. Each of us carries the genetic imprint of creatures that lived hundreds of millions of years ago. From those creatures, we inherited our most remarkable features, as well as quirks like bad backs and hernias. Each episode of YOUR INNER FISH assembles evidence from comparative anatomy, fossils, genetics and embryology to explore why we’re built the way we are. This scientific adventure story takes viewers from Ethiopia to the High Arctic of Canada on a hunt for the ancestors that shaped our anatomical destiny. 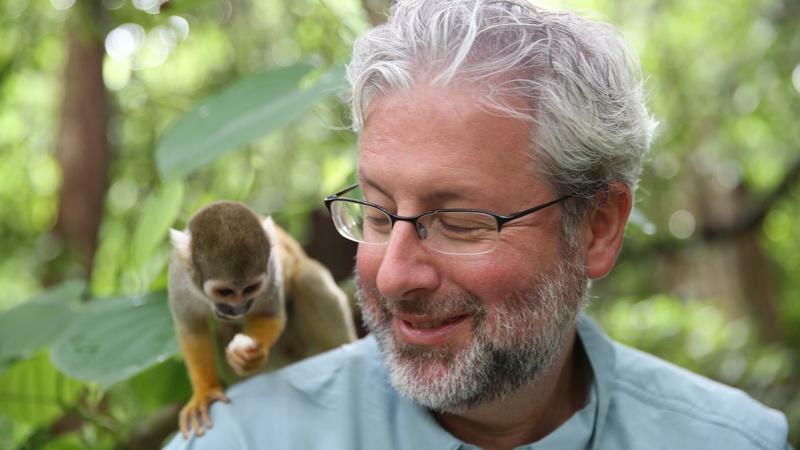 Host Neil Shubin has spent much of his life studying these ancient ancestors — searching for the deep pedigree of Homo sapiens. Using both the fossil record and DNA evidence, he traces various parts of the human body’s structure to creatures that lived long ago. This evidence can change the way we see our own bodies: Our hands become modified fins, and our jaws, teeth, even our brains reveal the past we share with ancient fish, monkeys and worms. Our arms, legs, necks and lungs were bequeathed to us by a fish that lumbered onto land some 375 million years ago. 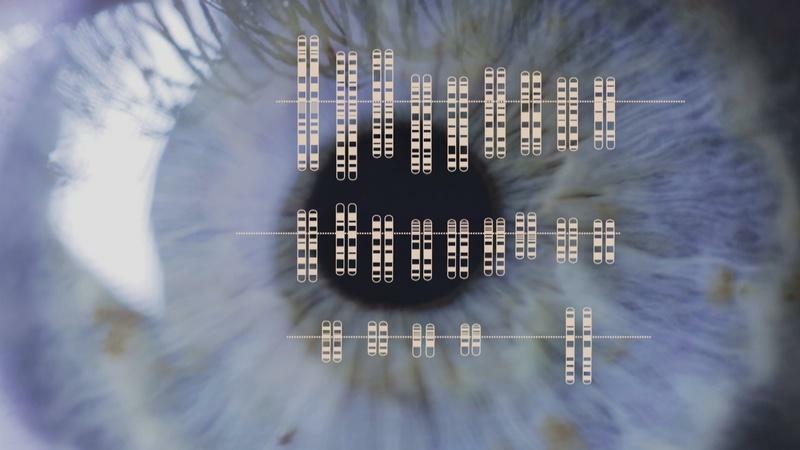 The genetic legacy of this creature can be seen today in our own DNA, including the genes used to build our hands and limbs. 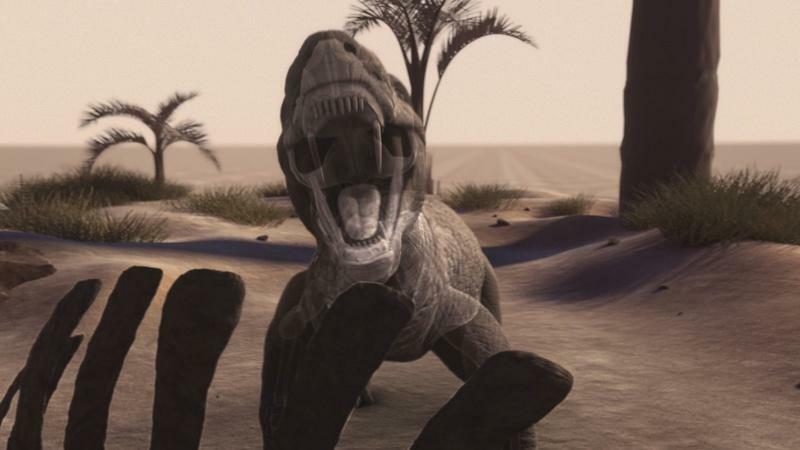 A key moment in our evolutionary saga occurred 200 million years ago, when the ferocious reptile-like animals that roamed the Earth were in the process of evolving into shrew-like mammals. But our reptilian ancestors left their mark on many parts of the human body, including our skin, teeth and ears. Our primate progenitors had bodies a lot like those of modern monkeys and spent tens of millions of years living in trees. From them we inherited our versatile hands, amazing vision and capable brains — but also some less beneficial traits, including our bad backs and terrible sense of smell. 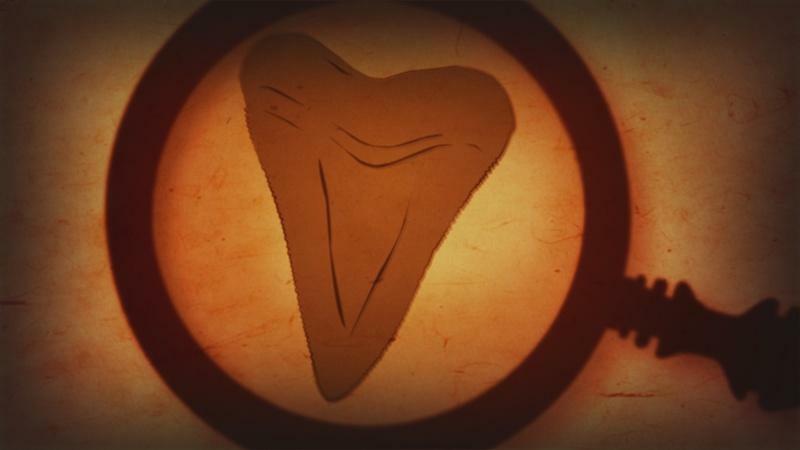 What Can Fossil Teeth Tell Us? Teeth are an incredbily important tool for understanding how an animal lives. Biologist Peter Holland shows us how much we have in common with a wormy little animal. Our color vision is a gift from tree-dwelling primate ancestors in search of ripe fruit. How Do We Know When Our Ancestors Lost Their Tails? Paleontologist Holly Dunsworth shows us fossil evidence for the disappearance of our tail. 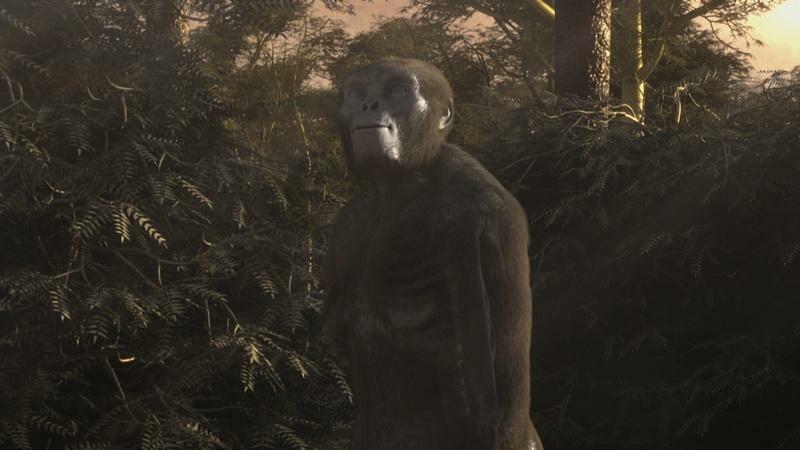 "Ardi" changed our understanding of how our ancestors first started walking on two legs. 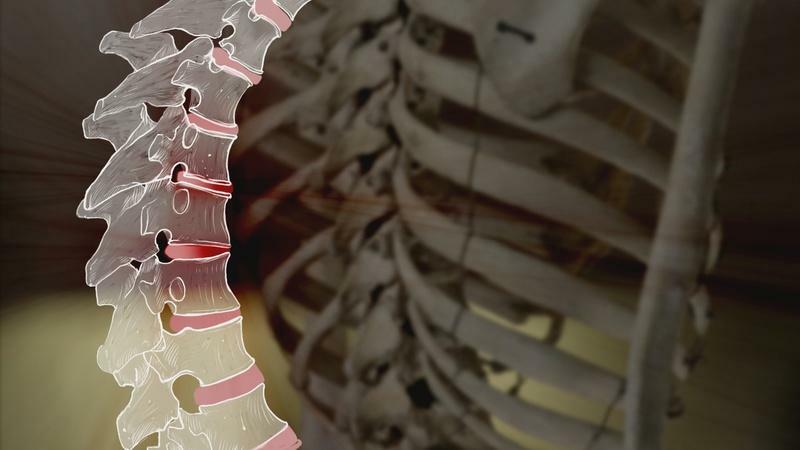 As Bruce Latimer explains, our evolutionary history has some consequences for our back. 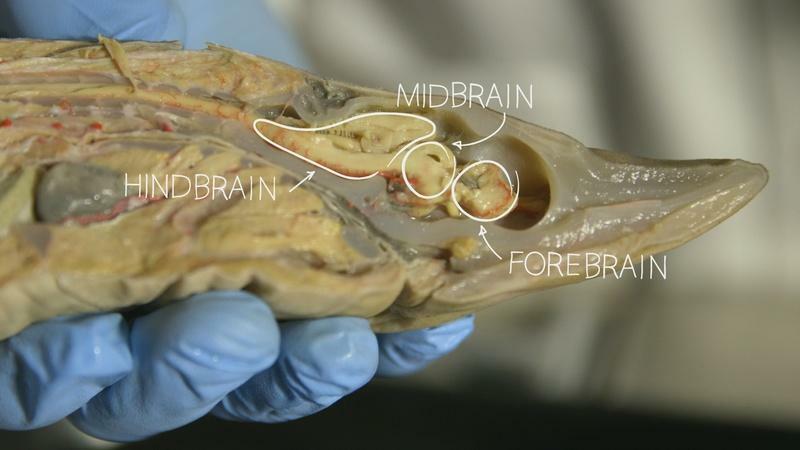 See just how much your brain has in common with a fish brain. Opossums and fossils provide evidence for the evolution of our ears. 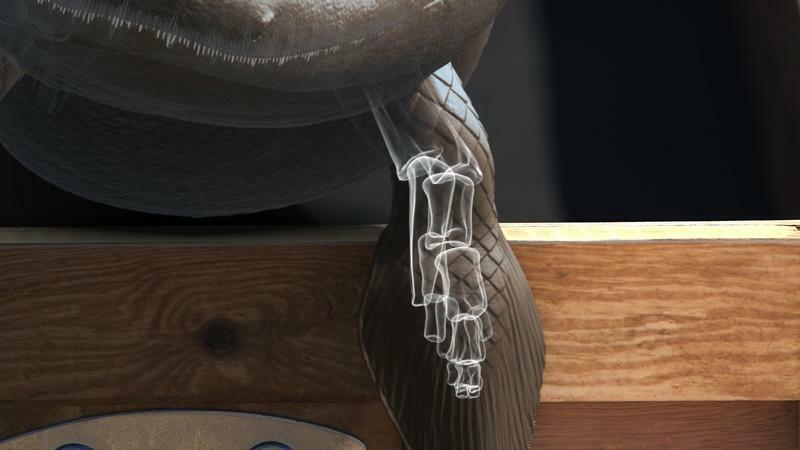 Trace the human hand back to its fish origins. Can you see evidence of your animal ancestors in your body? Take this quiz to find out! Photographs from the production and amazing pictures of our ancient relatives. Scientists like Don Johanson and Tim White reveal the origins of the human body.